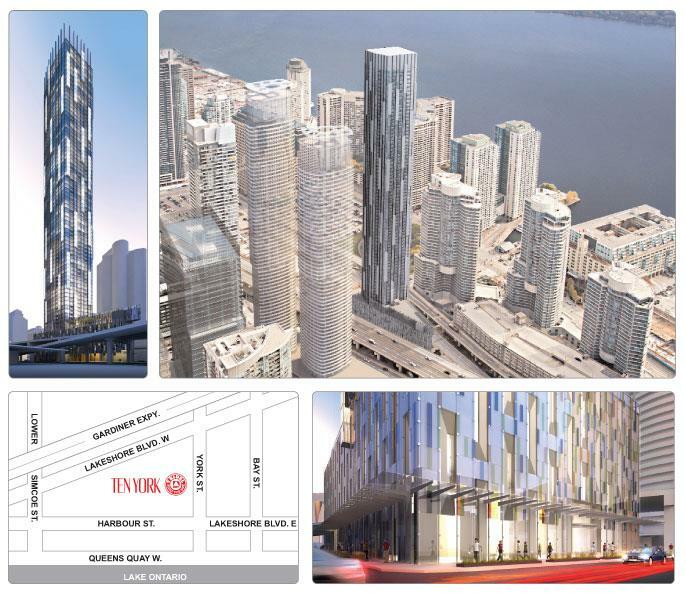 Imagine Being Steps From The CN Tower, Rogers Centre, Air Canada Centre, Union Station and SO much more ! Amenities Include a Gym, Rooftop Terrace, Infinity Pool, Views of Lake Ontario From Your Suite ! Amazing - Walker's Paradise !